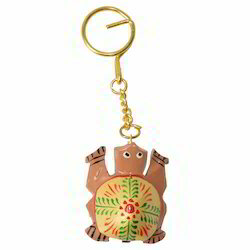 Fine Decorative Wooden Painted Tortoise Keychain Available In Different Designs & Sizes. We are offering Personalized Keychain. 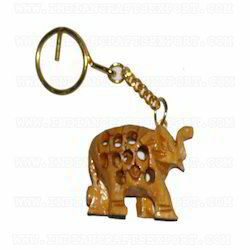 We are ranked amongst the most trusted firms deeply engaged in offering a wide range of Sandalwood Keychain. We are suppliers, manufacturer of Wooden Key Rings/keychains. Wooden key rings key chain key holder customised design and name made up of solid wood. With enriched market experience, we have been able to offer a wide spectrum of Wooden Key Ring.